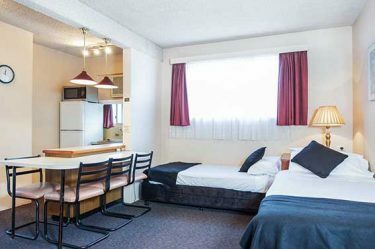 Take a look at our range of rooms on offer- relax and settle in at Blue Mountains Heritage Motel. 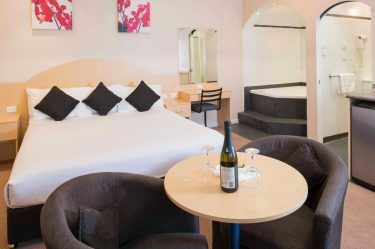 Rich with history and in the centre of one of the most beautiful locations in NSW, We are called Blue Mountains Heritage Motel resides in the centre of Katoomba, the capital of the iconic Blue Mountains. 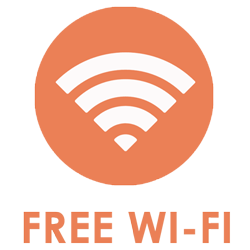 From the moment we arrived we received amazing service, plus a little upgrade. The room was perfect for what we needed. It was comfy and clean, well maintained. 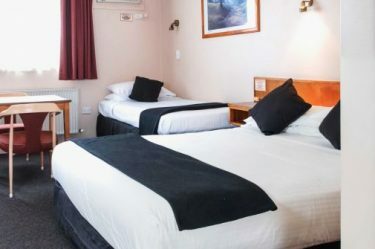 The hotel is a short walk from the local town which is great and only a short drive from Scenic World. The building is old and beautiful but has been updated and is really well maintained. The rooms were very clean and comfortable. Both rooms had microwaves, and the family suite had a separate kitchen area with table and chairs. The beds were really comfortable and we both had a really good sleep. Blue Mountains Heritage Motel looks forward to an exciting future as we continue to welcome our valued guests under new management. In November 2014, the motel was taken over by the Equeva Group, who continue a long and proud history of quality accommodation and service. Equeva Group strives to provide the best quality accommodation and venues for all types and groups of people. 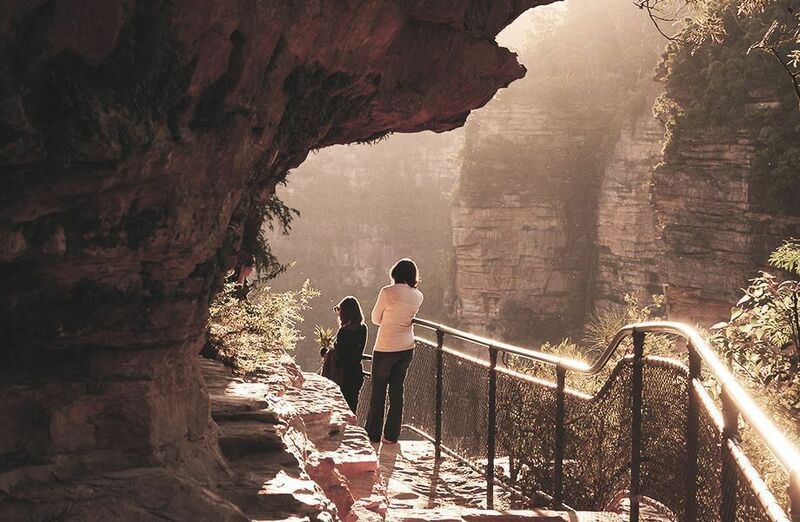 We love the Blue Mountains and value the heritage of Katoomba, which is reflected in the authenticity of our services and experiences. We work hard to ensure that The Blue Mountains Heritage Motel feels like your home away from home, and somewhere you will want to return.